Healthcare - RFID Solutions | deister electronic UK Ltd.
Reducing costs, managing downtime, controlling assets and access. How can deister solutions help in healthcare? We understand that staff and patient safety is central to the healthcare industry. deister works with healthcare organisations to improve security measures for a variety of daily tasks such as issuing and returning keys, safely storing pharmaceuticals and securing access in secure wards. Using RFID technology, our systems come with self-service capabilities to lower administrative burden, automatic recording of all activities for auditability and are capable of being integrated with physical access control and other business management systems. We work with our customers to find the best solution for them, their patients and staff. Safeguard vulnerable patients such as the elderly, children and new-borns from being taken or wandering out the building with our patient tagging systems. Ideal for security, maintenance and cleaners. Collect auditable data on staff attending key checkpoints with our proof of visit solution. Control and monitor access to keys with our electronic key management systems or utilise access control systems with our wireless door locks. Although modern healthcare facilities manage entries through Physical Access Control Systems, there are often hundreds of keys for maintenance areas, lockers, vaults, and even master keys that can bypass electronic systems. Unmanaged keys invite theft, loss, unauthorised entry, administrative difficulty, and undocumented access. Your healthcare facility contains restricted medication, patient records, service areas, and many valuable assets. 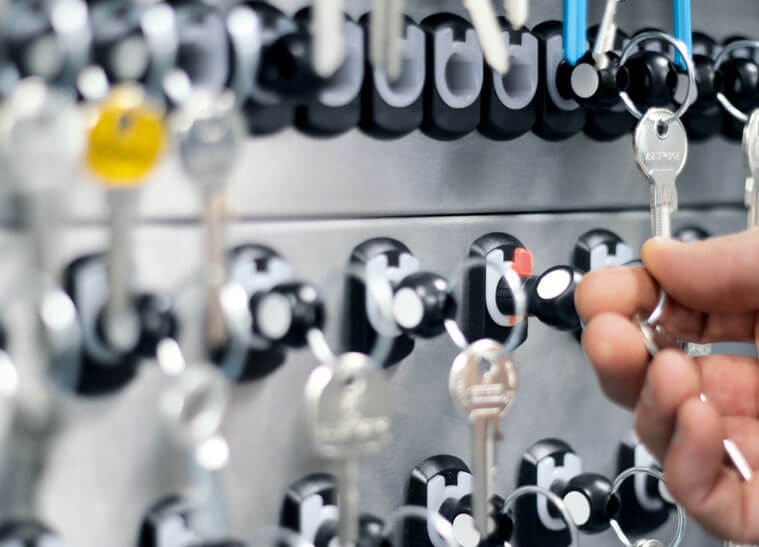 Key management provides an added layer of security, prevents loss, enforces key access policies, and reduces administrative burden. To learn more about electronic key management systems, click here. 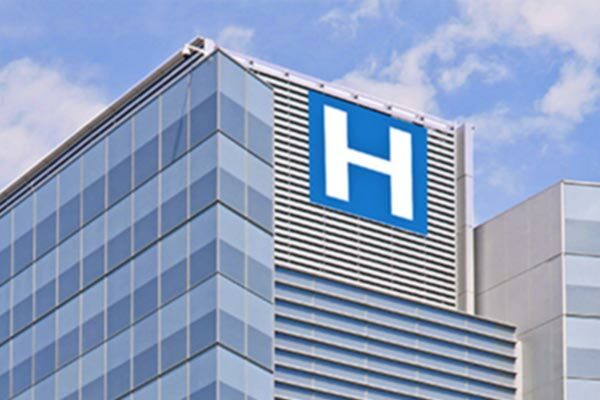 Hospitals contain valuable equipment, restricted medication, and mobile devices. deister’s intelligient lockers provide secure access for authorised personnel and an auditable record of transactions. Intelligient lockers are useful when having to manage pooled equipment to ensure people are audited on use and the equipment is easier to find if out. You can track utilisation, identify current user, manage return policies, and much more. For more information on smart storage lockers, click here. 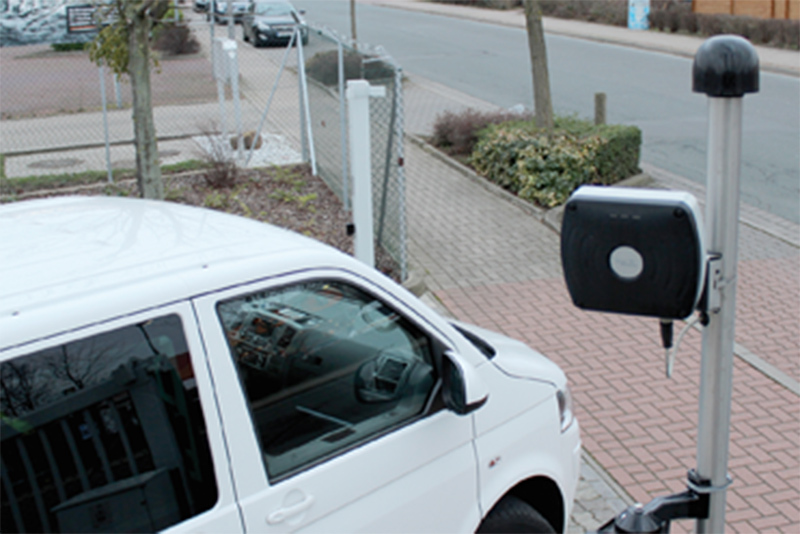 deister long range identification provides quick access to authorised vehicles. Whether you’re protecting restricted entries or managing staff parking, deister’s vehicle identification will help prevent patient and guest traffic from interfering with hospital operations. Want to know more about vehicle identification? deister textile management solutions provide real-time availability and accurate reporting on cycles and on service volume. 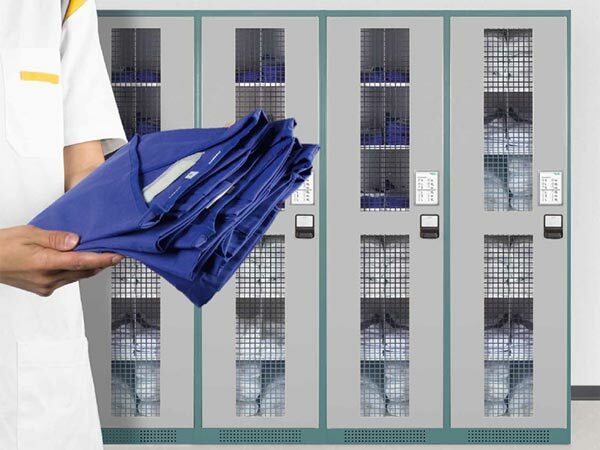 Keep your inventory lean while ensuring an ample supply and cycle out scrubs and linens based on usage rather than a date range. Find out more about textile management.